Due to the light and screen difference, the item\'s color may be slightly different from the pictures. Please understand. Make sure you don\'t mind before you bid. DEVELOP BETTER MECHANICS. 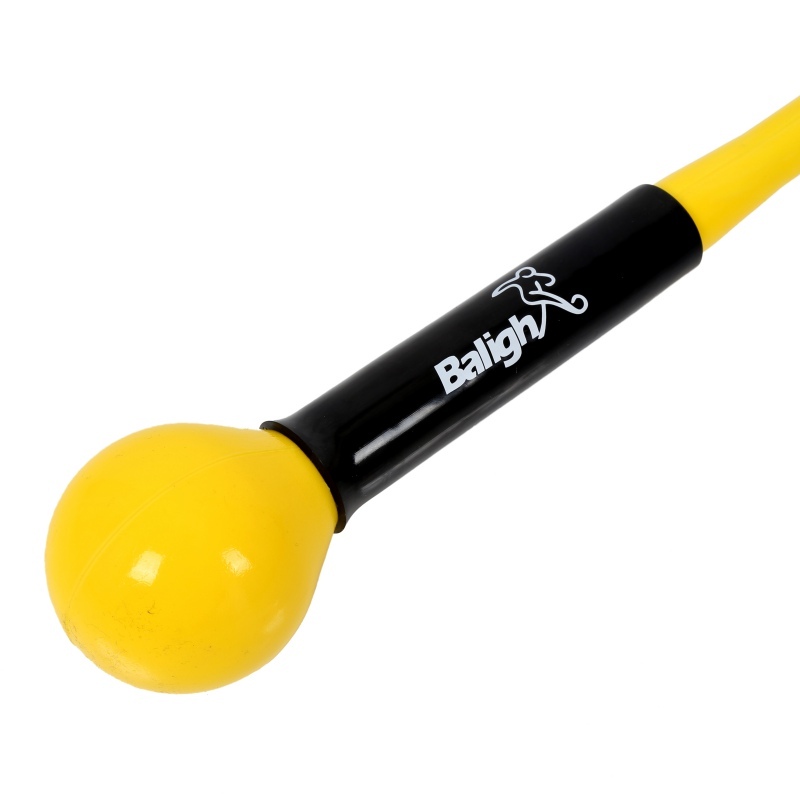 Find the natural feel of lag, and develop core golf muscles with the Baligh Trainer. Correct the path and develop a flatter swing plane that is initiated from the lower body, allowing you to fight slices. BUILD MORE POWER. 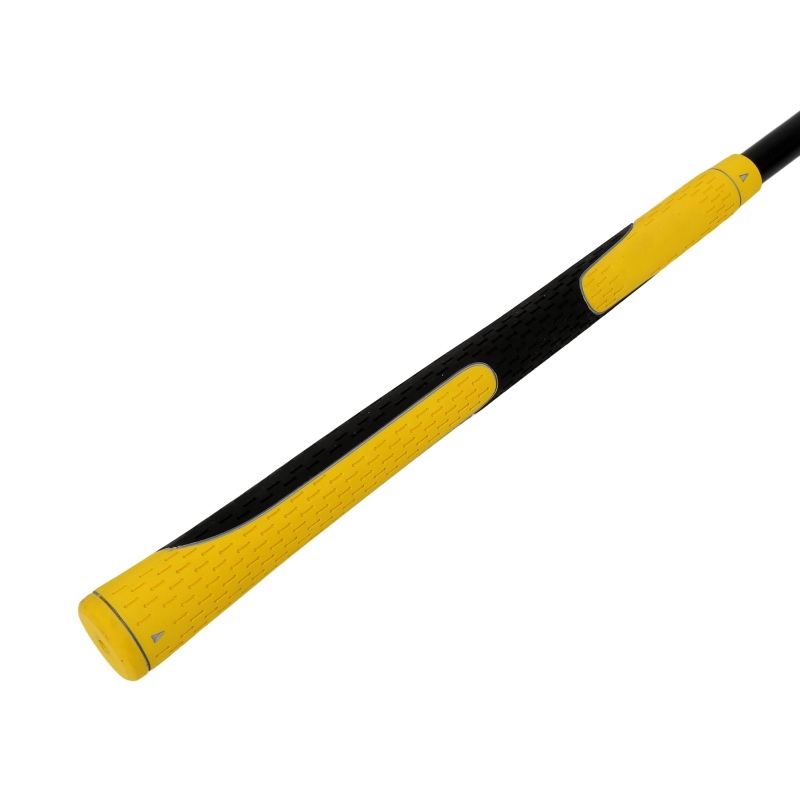 Build muscle memory and strengthen your swing with the 2.5lb. weighted head so you can hit every ball with ease. The extra flex in the shaft helps lengthen your swing, giving you more power and better control. THE PERFECT WARM UP TOOL. When you swing the trainer it creates a low-impact stretch to increase flexibility and range of motion. 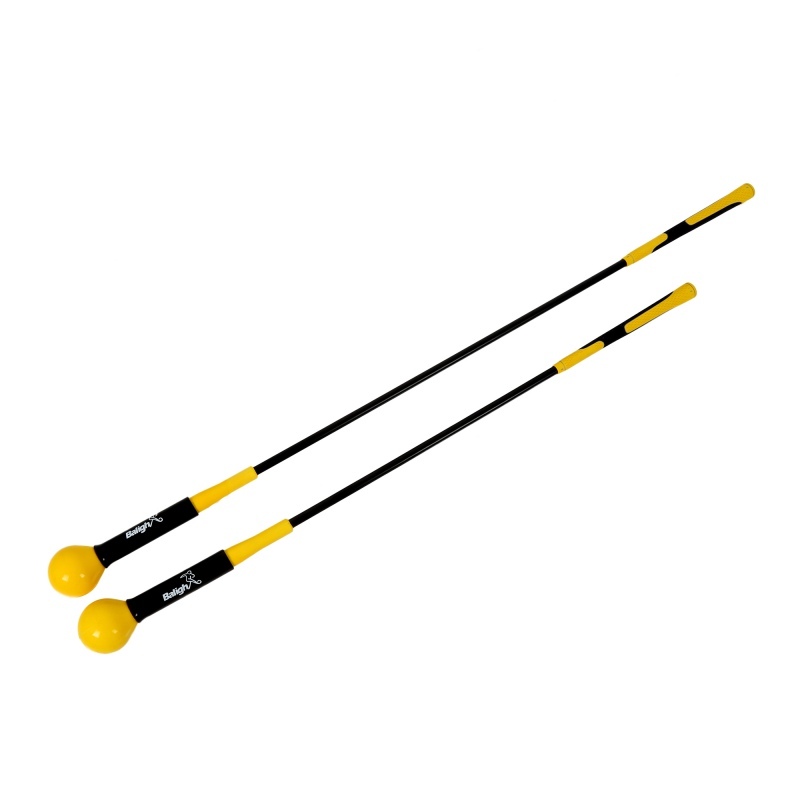 The momentum of the weighted head encourages proper weight transfer, improved form, centered balance and greater power. DEVELOP YOUR TEMPO. 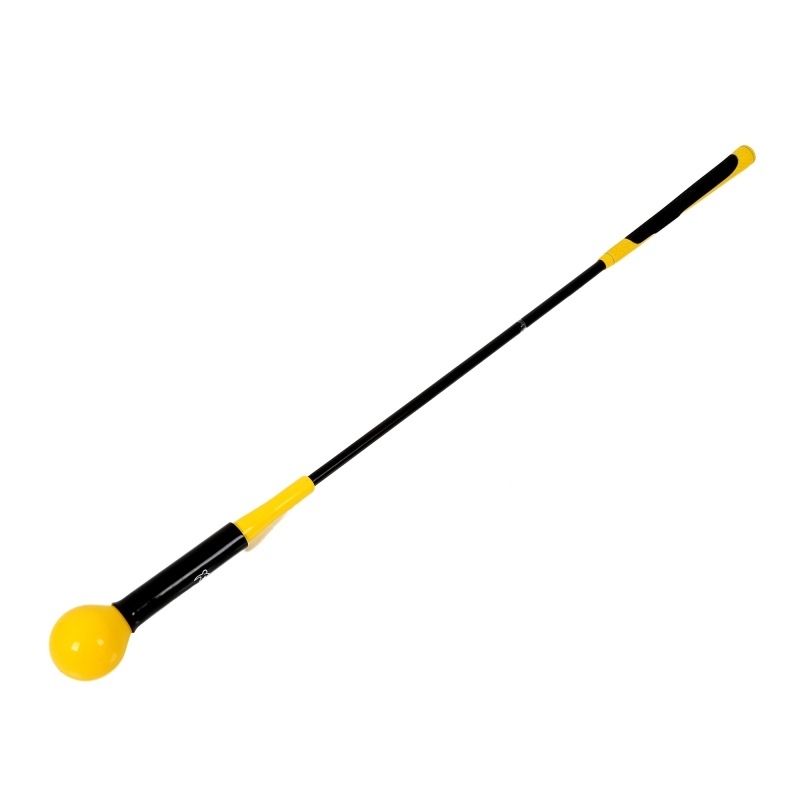 Swing the Baligh repetitively to gain feedback and correct bad habits. The exaggerated flex allows for a lag during your back swing to help find your tempo. Use this easy training aid 10-20 times a day to improve your game. MADE TO LAST. 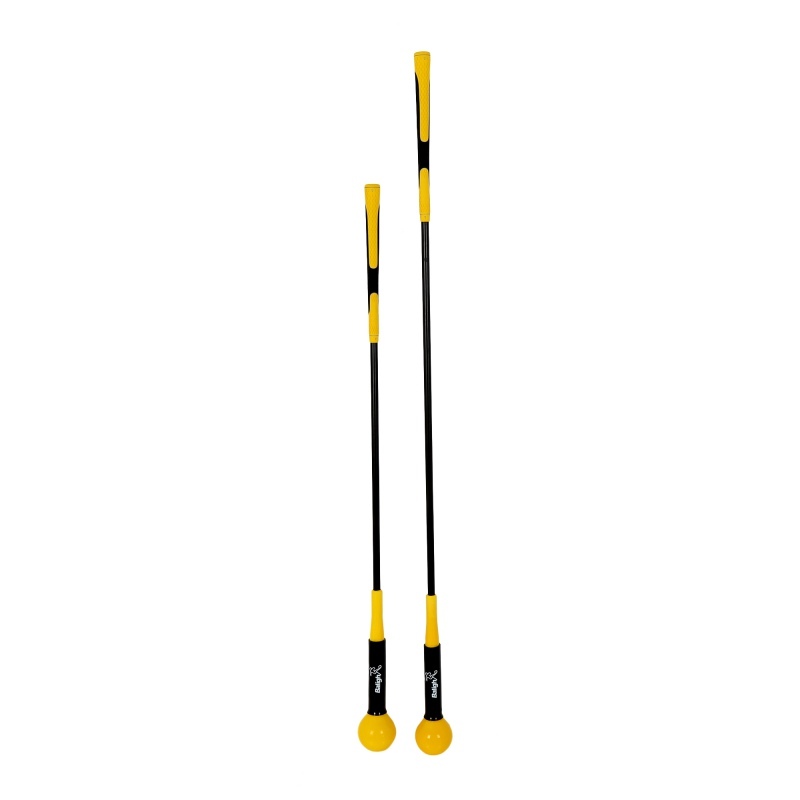 SKLZ provides you with high quality sports equipment that is durable, strong, and made to last. 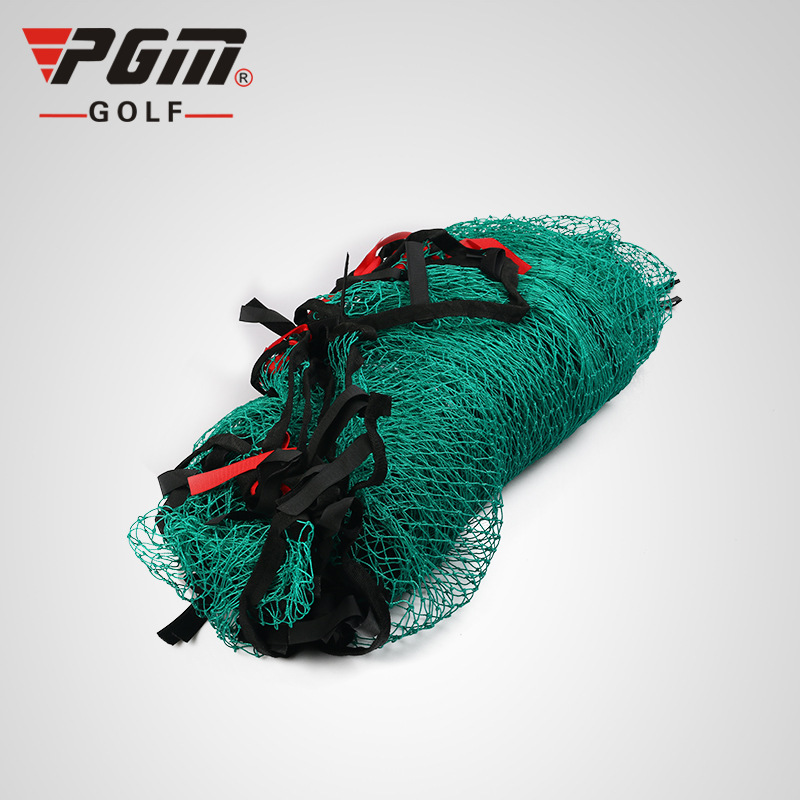 Whether you\'re a competitive golfer, or play leisurely with friends, the Baligh will help you reach your goals.